If you went to bed disappointed (or excited; congrats, Croatia!) 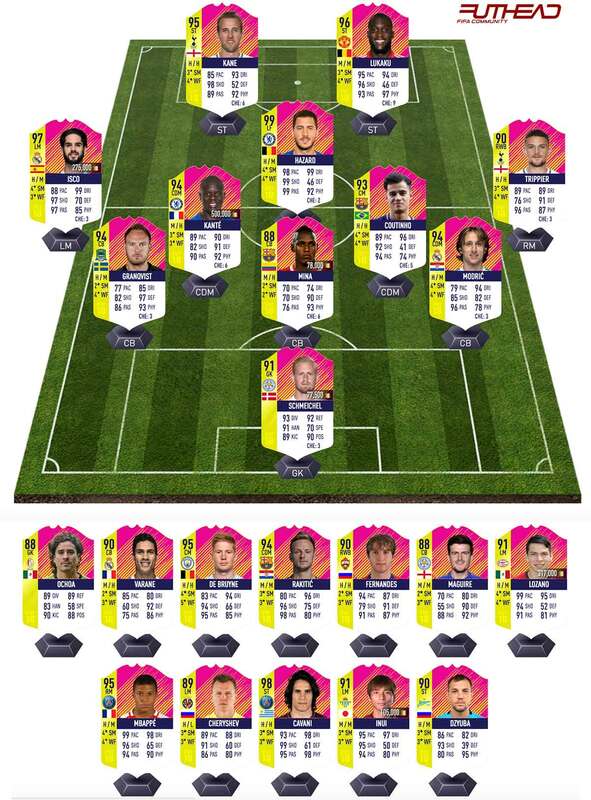 after a thrilling end to the FIFA World Cup 2018’s semifinals round, you might’ve missed it, but late Tuesday/early Wednesday, the FIFA live content team released the Festival of FUTball squad to end them all: the Team of the Tournament (aka Team of the Matchday 5). Amongst the highlights is a game-changing 99 Eden Hazard, the Belgian attackers’ best ever FIFA Ultimate Team item. Fellow countryman Romelu Lukaku also gets a weaponized version of himself, in the form of a new 96-overall rated special player item. France wunderkind Kylian Mbappe’s 94-overall didn’t last long as the ultimate version of his, well, Ultimate Team self either; he’s now got a shiny new 95-rated TOTT player item. 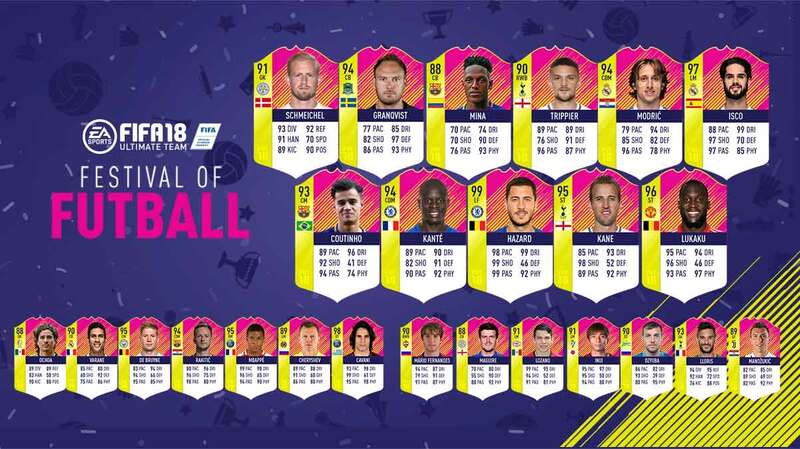 Team of the Tournament will be in packs in the core/base version of FUT 18 until 18 July at 23:00 UTC. If you’re sitting on a war chest of coins or have investments to unload, you might just be in for a heck of an end to the FIFA 18 lifecycle.